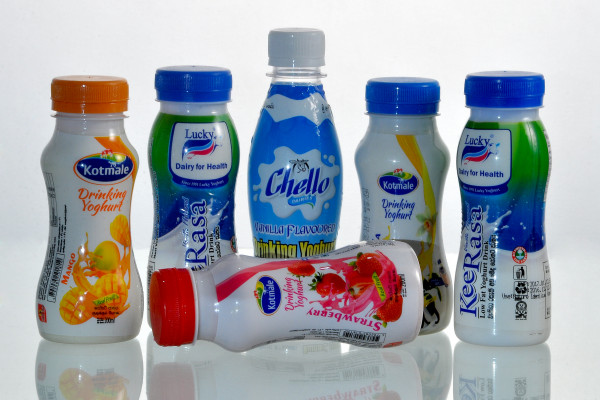 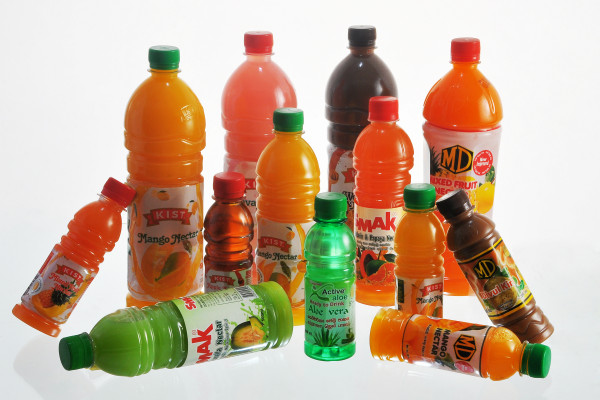 SK PET is the PET bottle and lid manufacturing wing of Snackings. 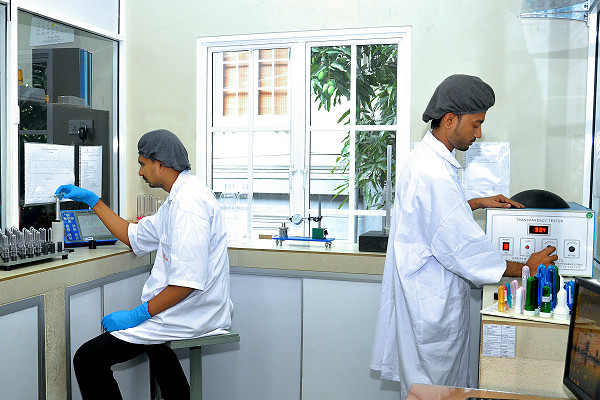 With new machinery, equipment and additional facilities, SK PET is capable of delivering an extensive and flexible services and products. 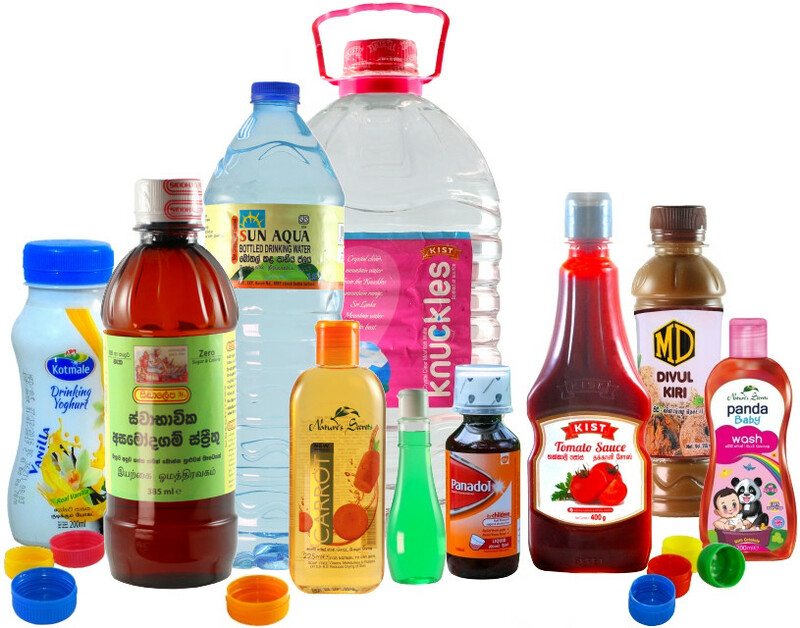 Snackings (Pvt) Limited is a market leader in Sri Lanka for manufacturing of PET (Polyethylene Terephthalate) bottles and preforms. 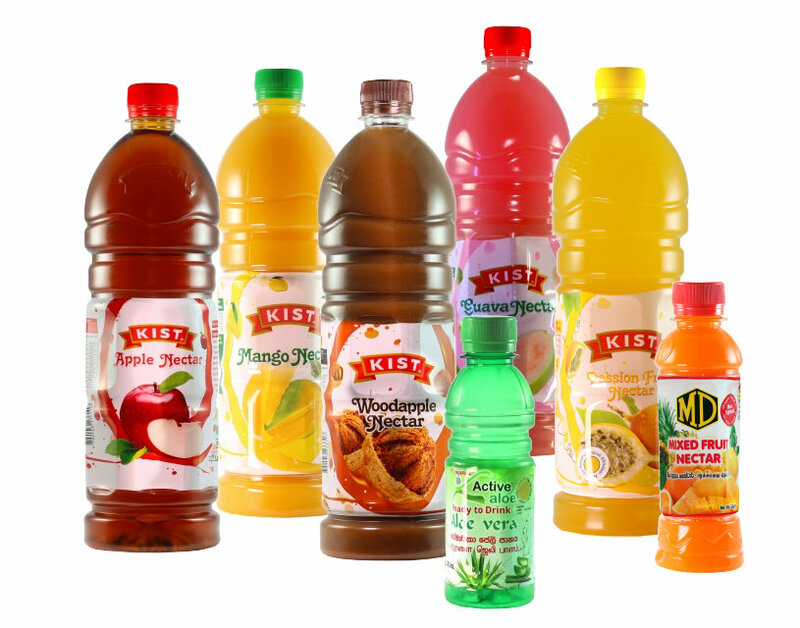 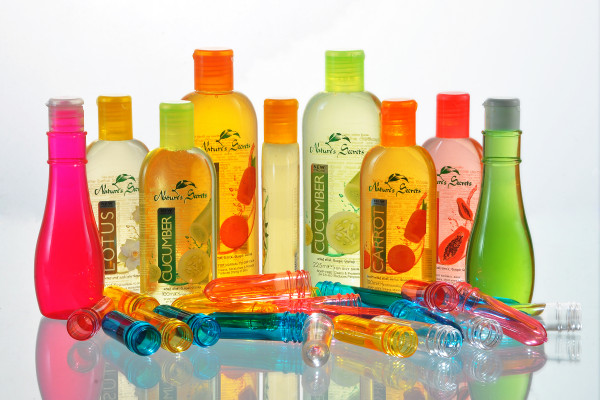 We supply a wide range of products to cover every market segment and enhance each individual consumer’s experience. 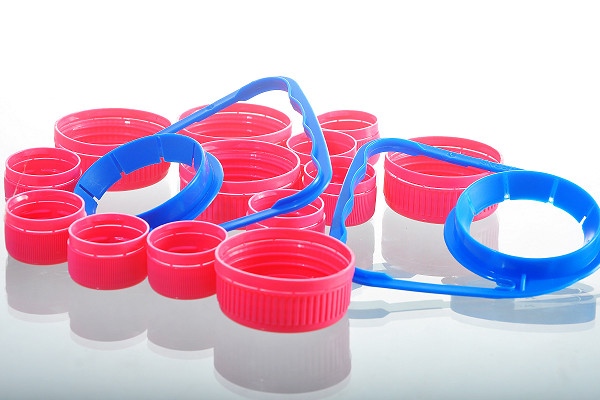 Our PET preforms and bottles are manufactured at food safety compliant facilities using state-of-the-art technology and world class equipment, and our quality is guaranteed by years of experience. 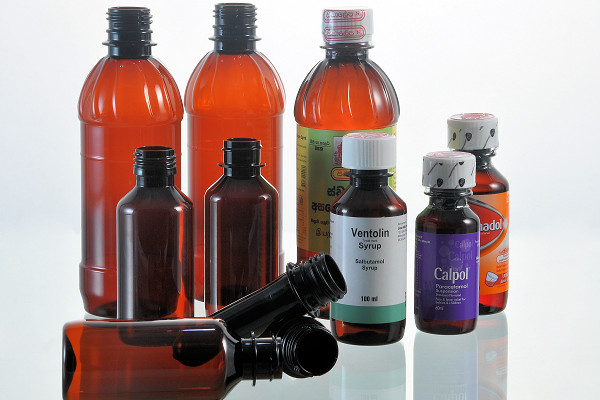 We specialize in producing PET bottles and preforms using 100% virgin materials..
Pharmaceutical PET bottles are used for storing pharmaceutical syrups, vitamins and, chemicals and as medicine bottles. 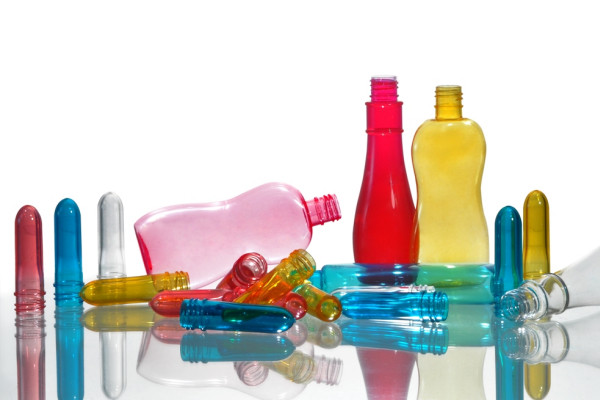 We use 30% less plastics than the industry standard to make PET bottles. 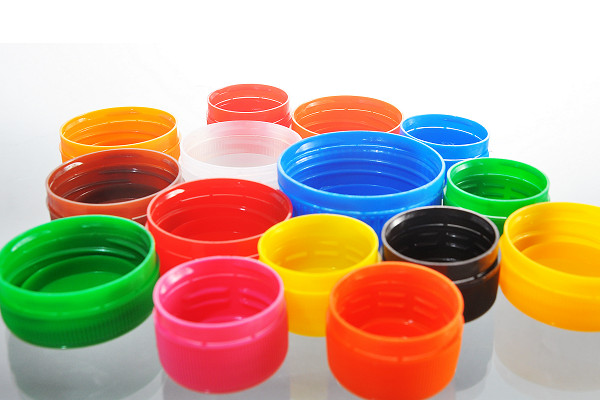 Reducing the usage of plastics reduces our impact on environment and carbon footprint. 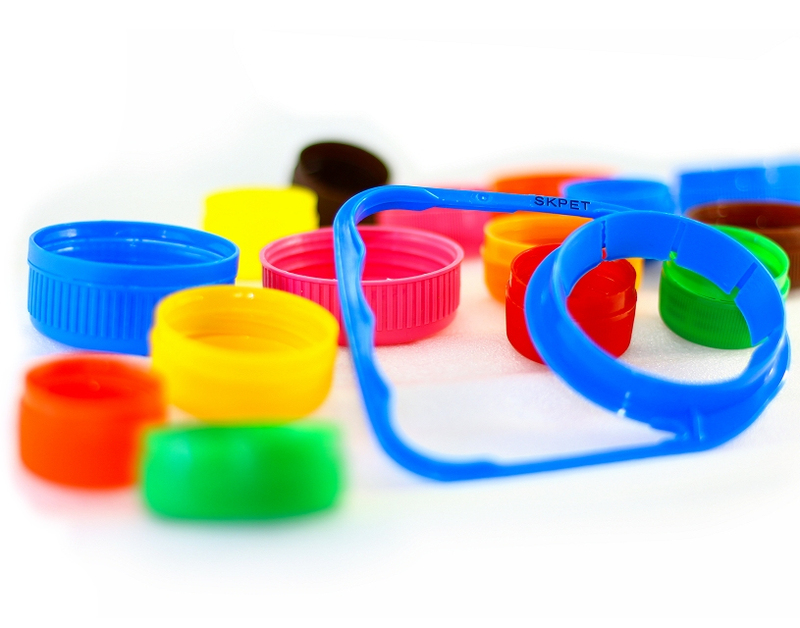 We can reuse PET bottles by refilling and/or repurposing them for arts and crafts. 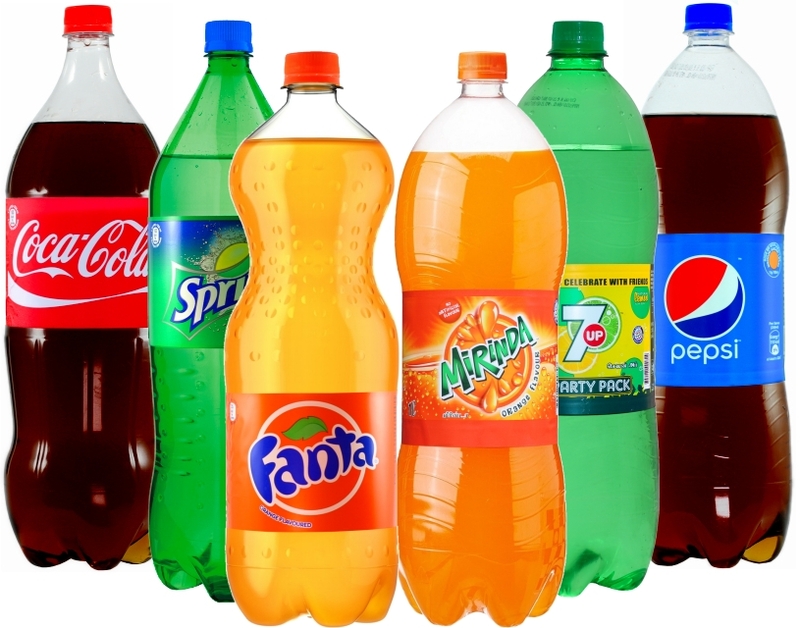 HDPE, LDPE & PP bottles (marked with digits 2, 4 or 5 inside recycle symbol) are considered safe to be reused. 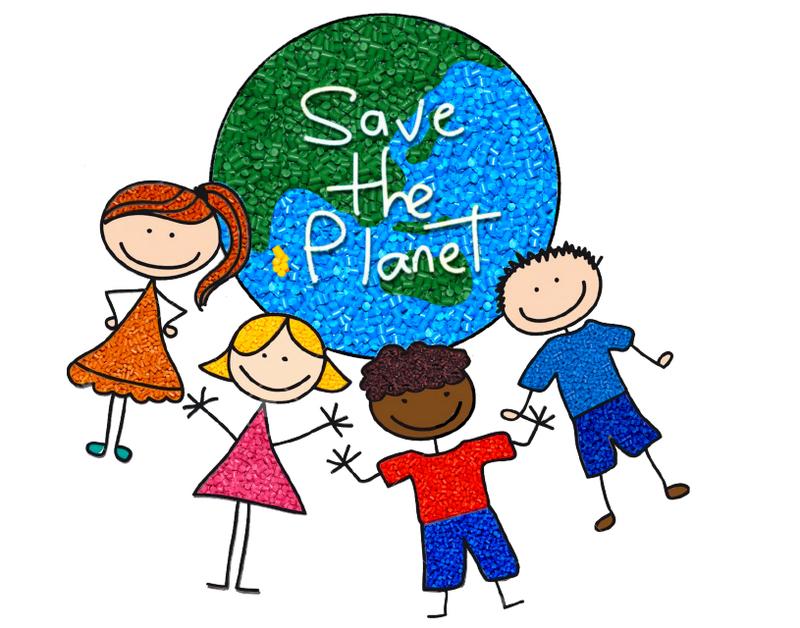 Recycling helps keep waste out of environment and reduce dangerous greenhouse gasses, reduces the amount of energy and natural resources. 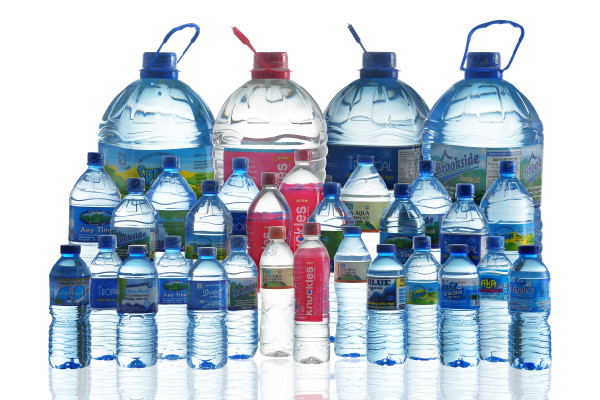 Recycling just one plastic bottle saves enough energy to power a CFL bulb for 30 hours.